And yet another tequila painting. 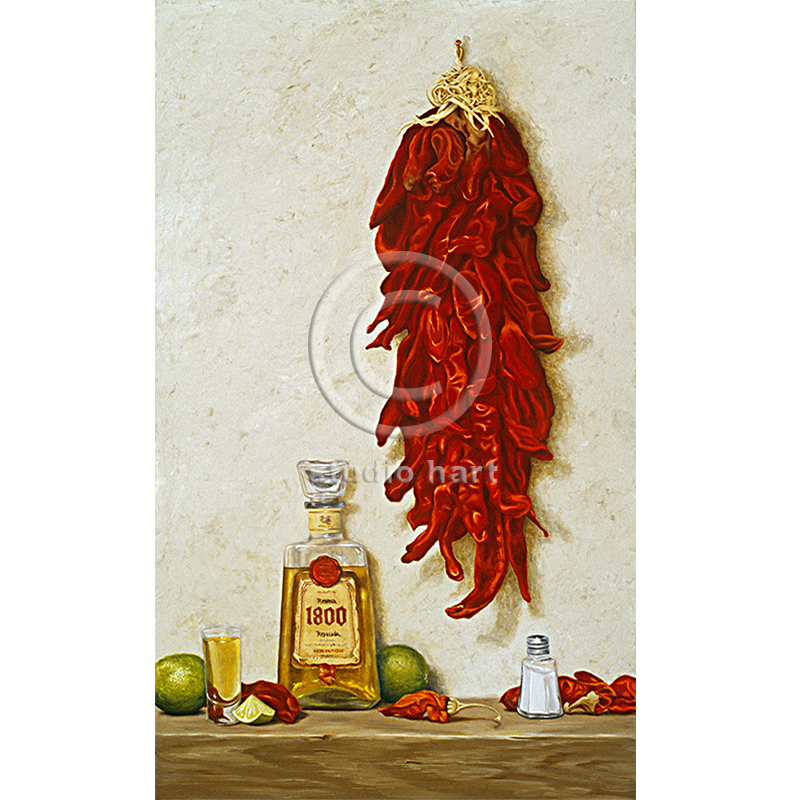 Maybe it was a phase, but I seemed to be obsessed with chilis, tequila and limes. They do go well together.